Reference MLS #499742, a 20.25 ac lot in a beautiful gated community on Academy Oaks Lane in Clovis. This upscale community has privacy, unmatched views & is surrounded by gorgeous homes! 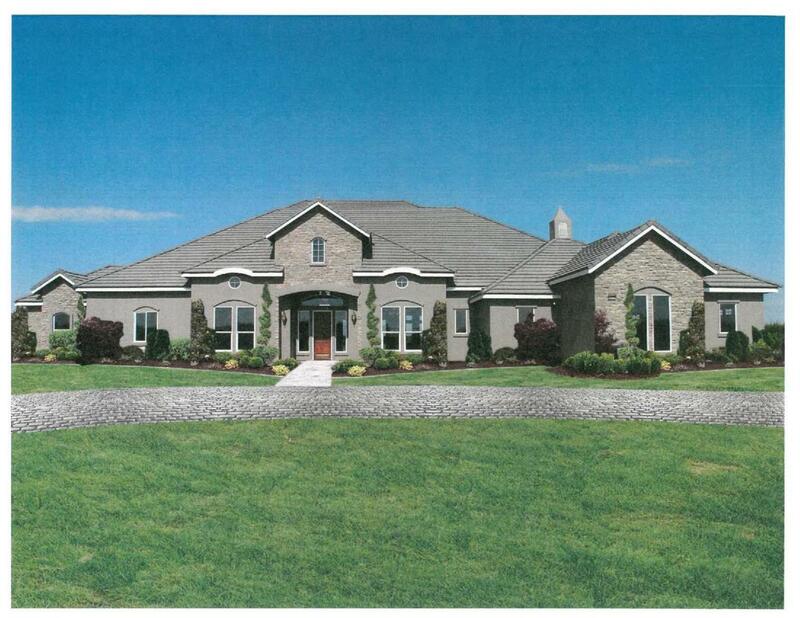 You can build this exquisite home from GJ Gardner! It's a rendition of their gorgeous 4757 sq ft Estate Model which features 5 bdrms, 4.5 bths, huge covered patio, game rm & more. GJ Gardener Homes is a full custom builder just waiting for you to make your final selections for this home or any other home you may like. List price includes base price of the home & lot listing referenced in the above MLS #. Price does not include site improvements, fees, etc. Cost of the build & site improvements are subject to changes depending on Buyers' upgraded selections, modifications made & site variables. Rendition shown as multi-level ceiling elevations & other amenities not included in base price. Buyers to verify all costs. GJ Gardener in Clovis will be happy to discuss all possibilities for your dream home.